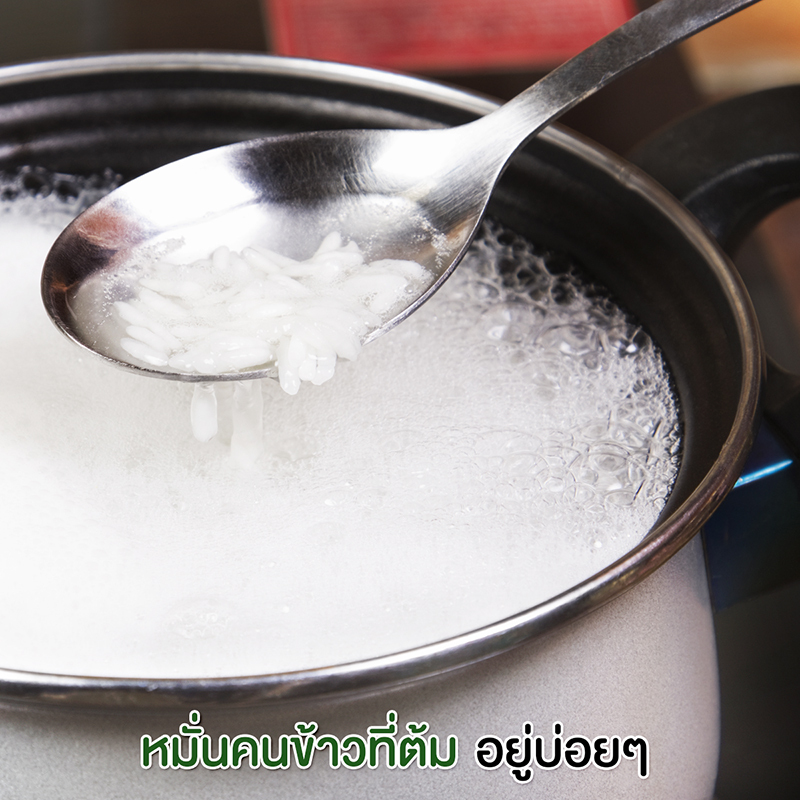 The Roundtable on Sustainable Palm Oil (RSPO) standard was first introduced in Thailand in year 2013. 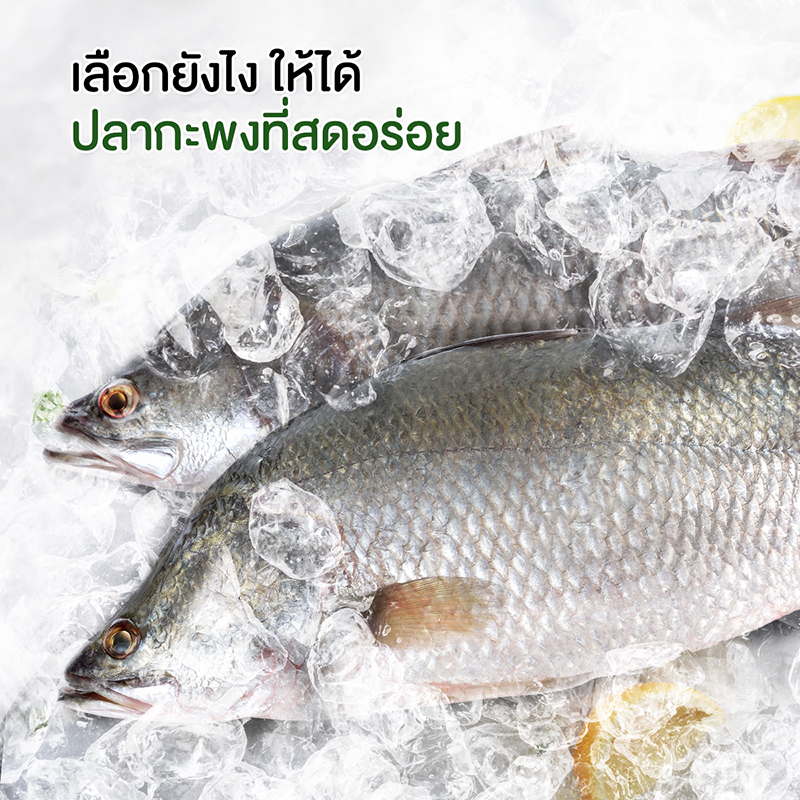 Thailand produces around 15 million MT of Fresh Fruit Bunches (FFB) annually, but since then less than 3% of the annual production is RSPO certified. 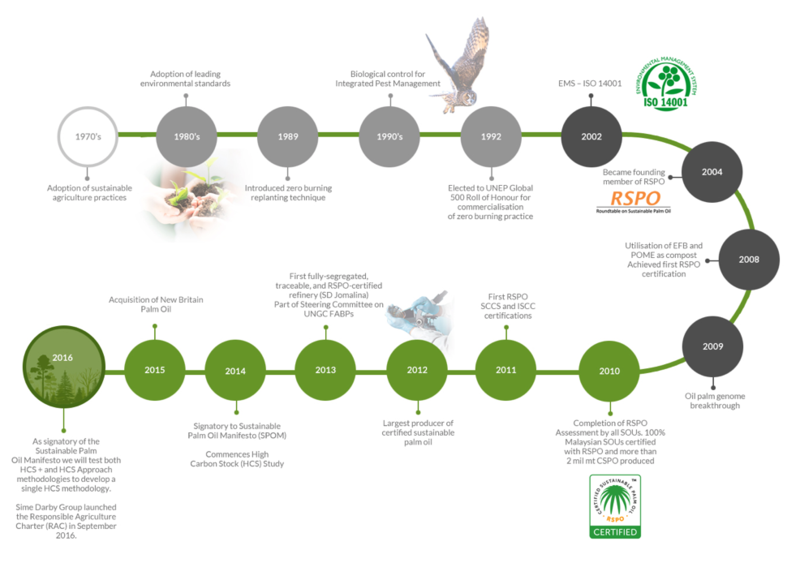 The progress of adopting the RSPO standard has not been as fast as expected which amongst others, the challenges faced by the industry include the size of land owned by individual smallholders, the lack of support from the government and the structure of the palm oil industry in Thailand. 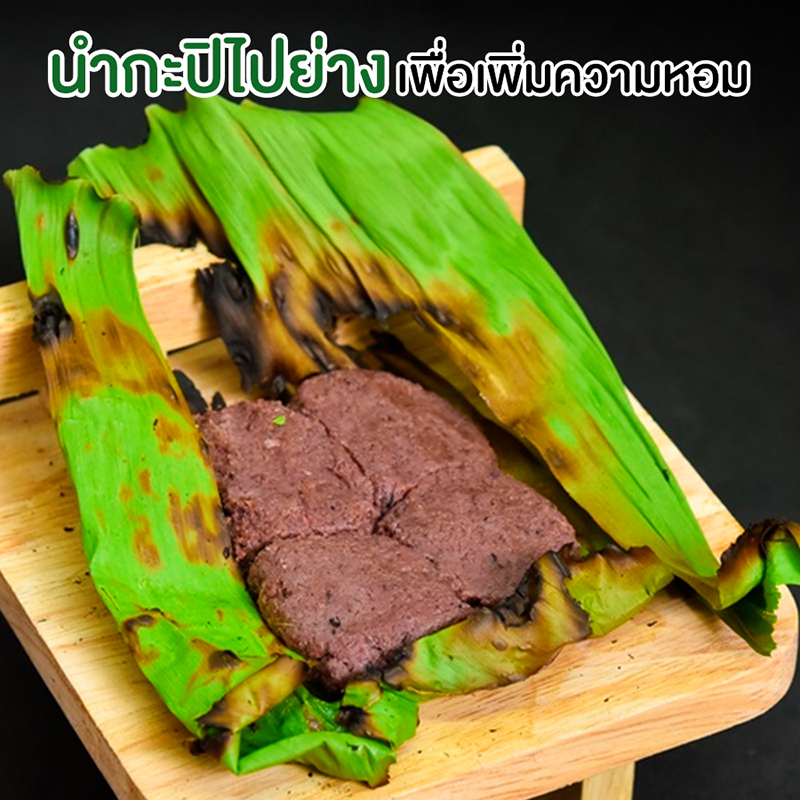 95% of palm oil production in Thailand comes from smallholders. 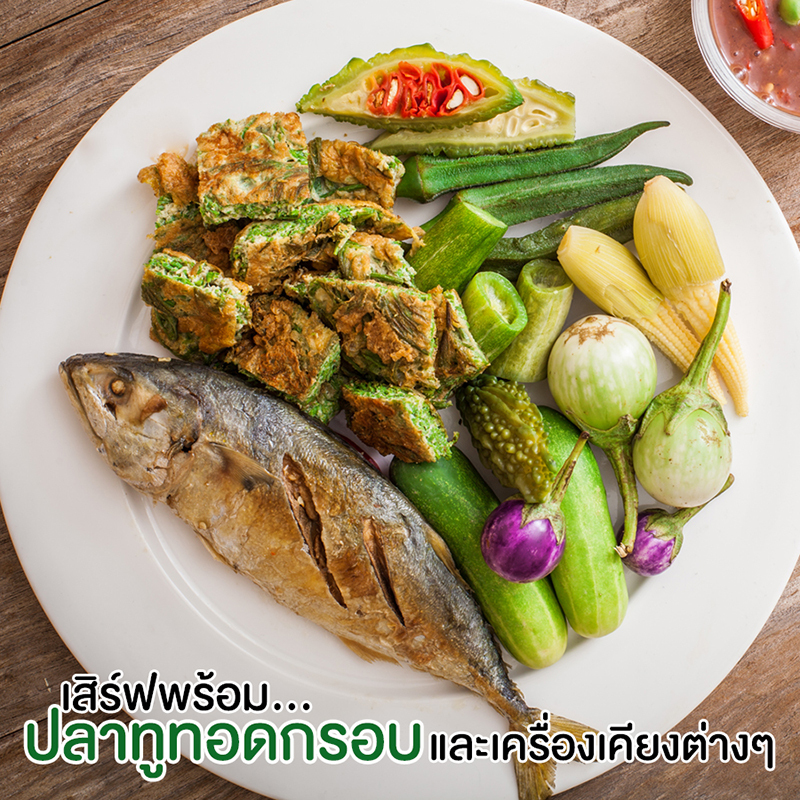 Currently, there are about 285,000 farmers all over Thailand with an average plantation land around 2.5 hectare per farmer. Given the number and the importance of smallholders in the Thailand palm oil industry, driving the RSPO program independently has been known difficult and challenging for palm oil mills. Palm oil mills in Thailand are majority independently owned and lack the resources and capabilities to implement these programs. To ensure a consistent supply of certified sustainable palm oil (CSPO) in the market, there is a strong need for a strategic partnership from several corners of the palm oil supply chain to be established to help develop, nurture and escalate the growth of the emerging CSPO production base. 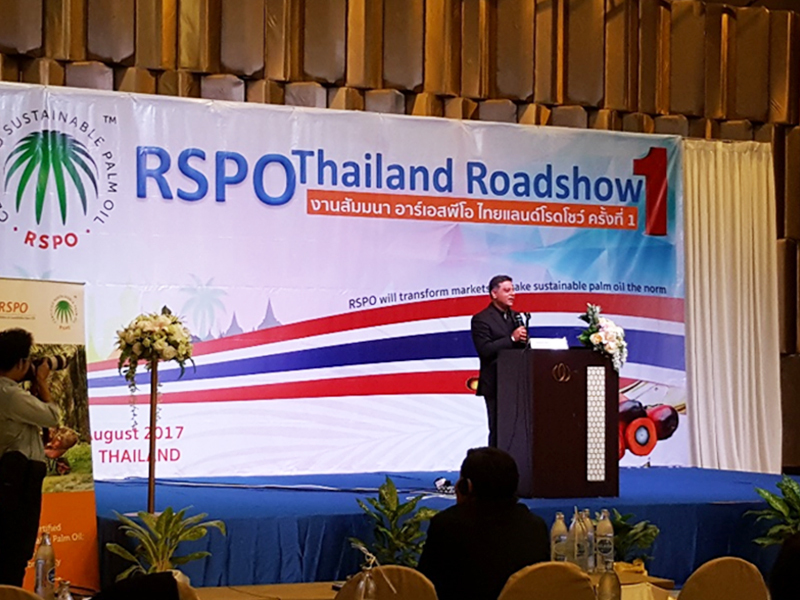 Morakot has decided to embark on a journey to develop a collaborative initiative with a common goal to promote the adoption of RSPO standards and escalate the number of certified smallholders in Thailand which the target is improve the supply base of CSPO in the country. There are about 6,000 identified smallholders which divided into 10 groups based on geographical and operational factors. Generally, the smallholders are located within 50 km radius with the identified mill partner. 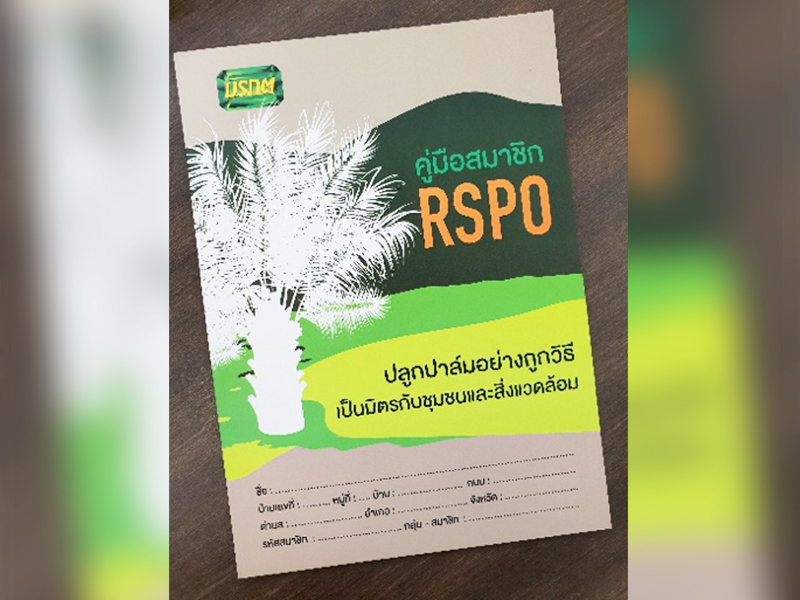 Each of the smallholders is provided with a booklet by Morakot to record the cultivation and to facilitate the overall Program as well as eventually the RSPO group certification process. The identified pool of smallholders produces about 300,000 MT of FFB per year which subsequently translated into about 51,000 MT of CSPO in which expecting 25% physically supply to Morakot. 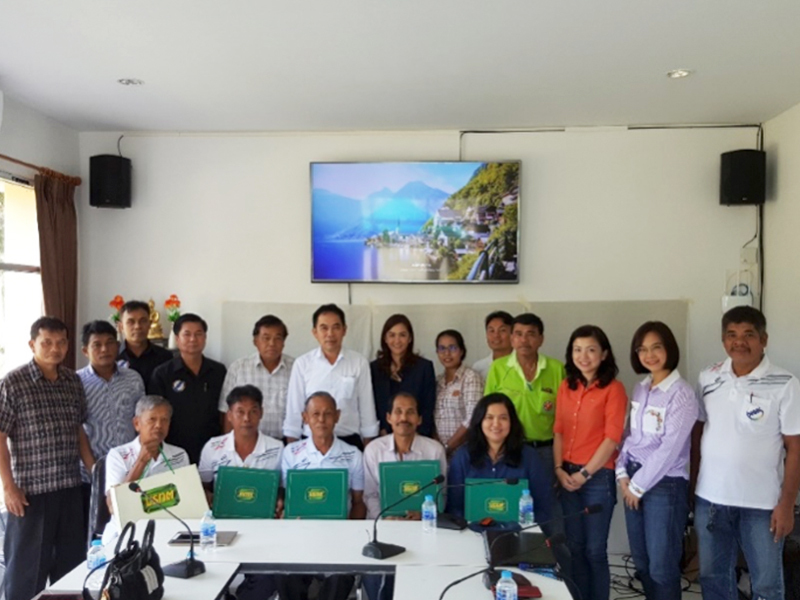 Panom Cooperative group of smallholders has successfully undergone RSPO group certification process and currently are supplying to the mill partner, S.P.O. Agro-Industries Co. Ltd around. Which on the other hand supplies its CSPO to Morakot. The total CSPO volume is about 6,000 MT annually which about 25% of this volume is physically supplied to Morakot via the mill partner, S.P.O. The success if this with Panom cooperative is a good motivation and strong influence to other identified and potential smallholder groups. One of the key element of the program structure is the guaranteed benefit/payment to the smallholder that has successfully gone through the RSPO certification. Morakot is committed to the additional premium to be paid to the Mill which eventually be passed down to the smallholder. 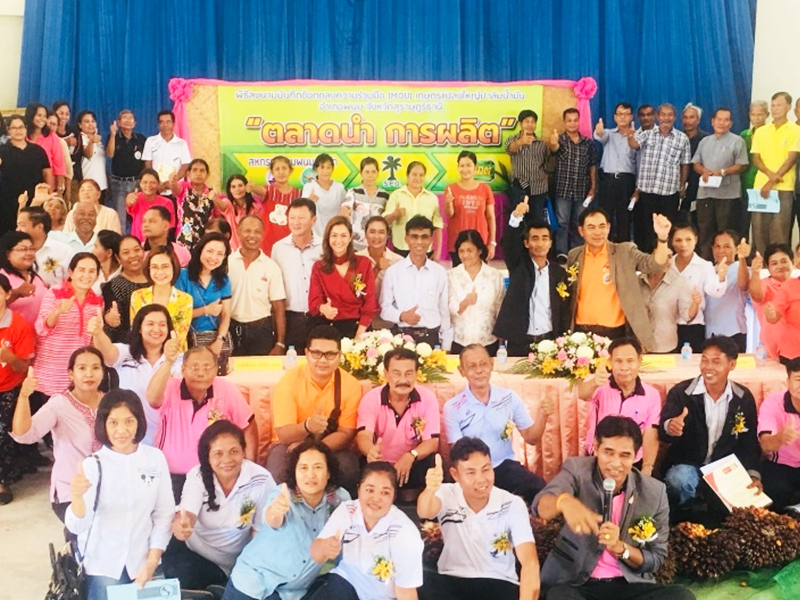 Morakot has been providing trainings, literatures, and buying commodities beyond its market price to encourage the growers/farmers to continue their agricultural activities sustainably and working towards achieving RSPO certification. 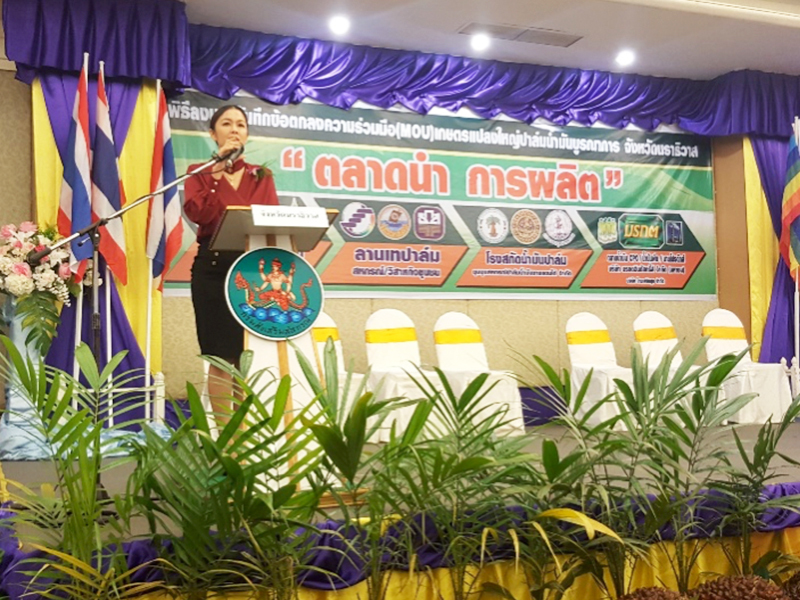 Morakot has also been working with 3 border provinces governmental cooperatives to motivate the growth of sustainable palm oil, and purchasing other agricultural products such as rice products as one of CSR programs. 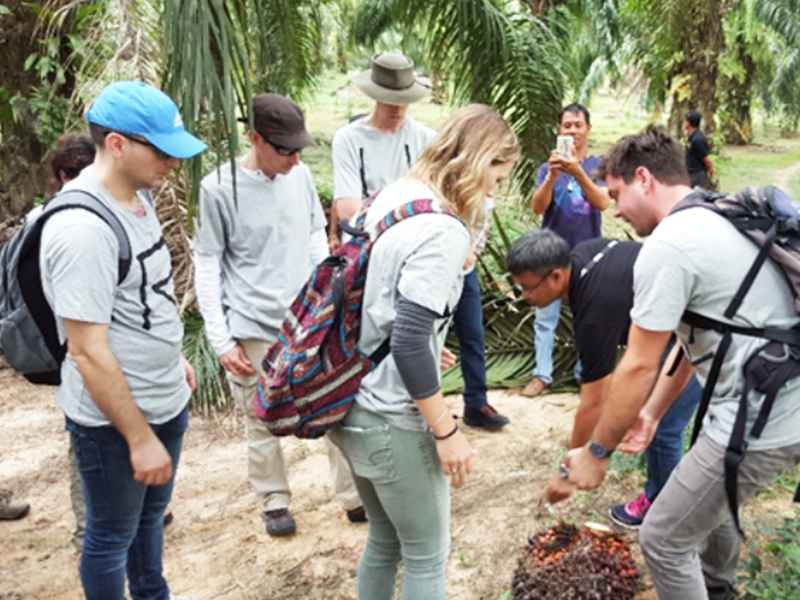 Morakot has further provided exposure to oil palm growers to the global stage by bringing global customers to visit the plantations and throughout the supply chain in order to give better understanding about Thailand palm oil business model. 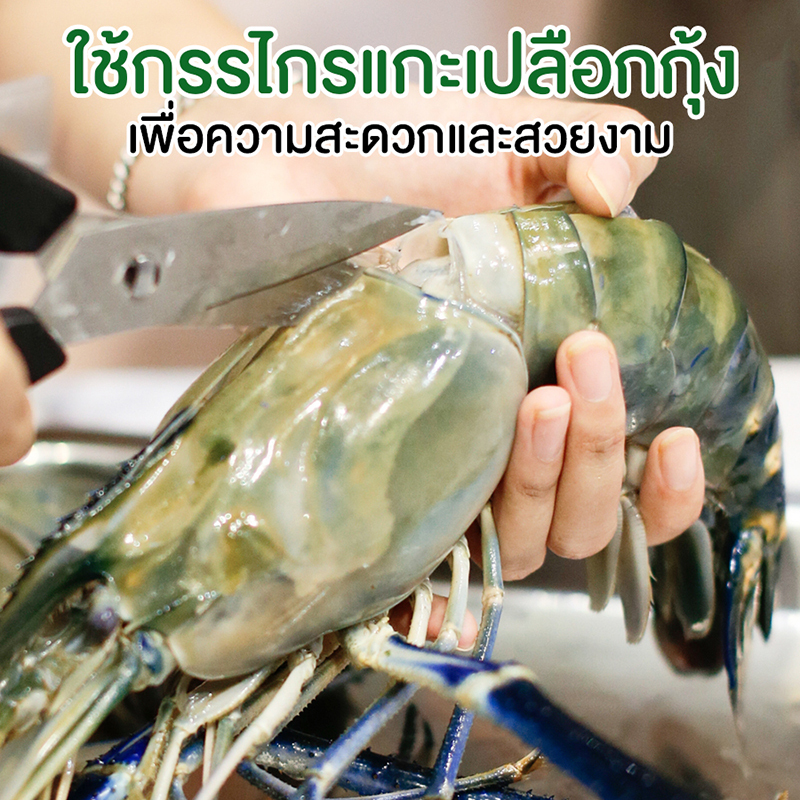 Morakot is hopeful with its commitment and the strategic alliance with all the partners within the supply chain, the program would be able to grow the CSPO base supply for Thailand and entice its current and potential customers to support the industry and the smallholders. This is consistent the Sime Darby Plantation (SDP) Group’s continuous efforts and overall vision in delivering sustainable futures. As the world’s largest producer of CSPO, SDP is committed to developing and promoting sustainable products and practices in the palm oil industry. SDP made history recently when it was announced winner of the Malaysian prestigious Langkawi Award 2017/2018, making SDP the fourth organisation to receive the award since its introduction in 1991. The Langkawi Award is the highest honour awarded to individuals, organisations and countries with significant contributions to environmental conservation, whether in management, business, scientific research, academic, research and other related fields. As one of the founding members of the RSPO, SDP is always finding alternatives to further advance the production, procurement and use of sustainable oil palm products. 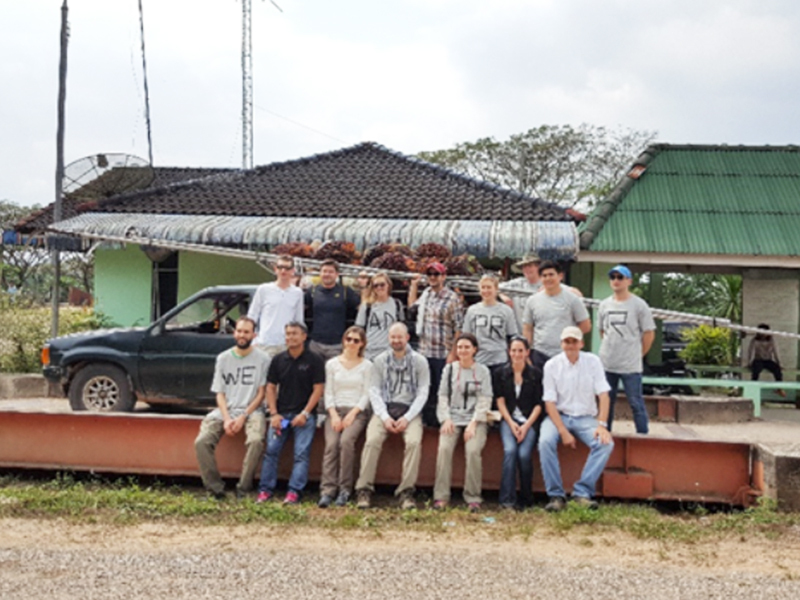 SDP believe that there is no substitute to sustainable development and our business partners including the Program mill partners, the smallholders and are often those who are socially responsible and share the same commitment to ensure sustainable practices. The program once completed is expected to certify up to 6,000 smallholders with an average plantation land up to 15,000 hectares. 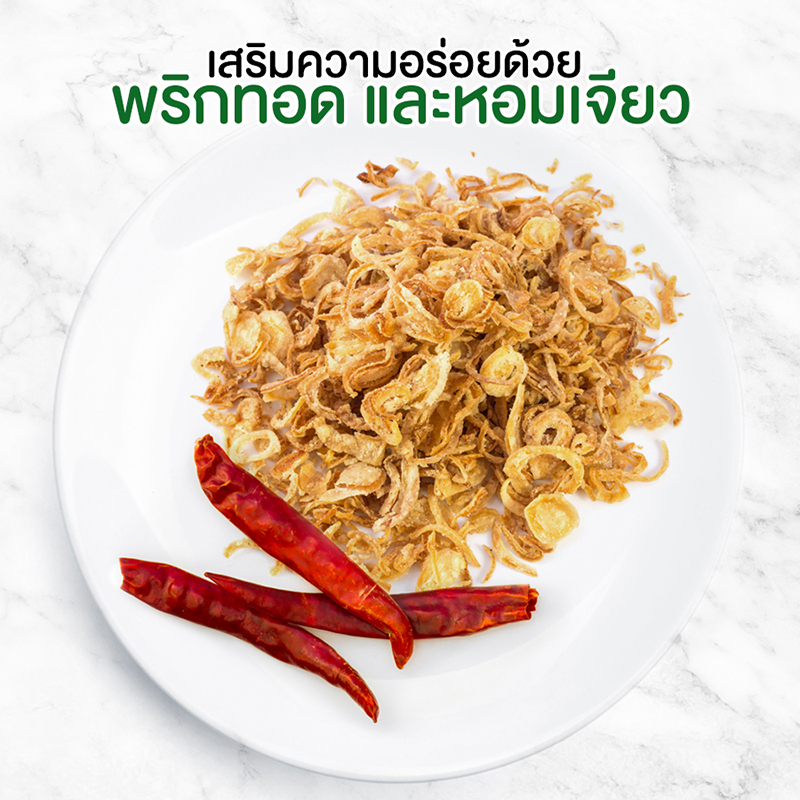 This represents about 2.6% of total smallholders’ palm production in Thailand. The identified pool of smallholders produces about 300,000 MT of FFB per year which subsequently translated into about 51,000 MT of CSPO in which expecting 25% physically supply to Morakot. Our commitment to sustainable development resonates with the Group’s brand promise of Delivering Sustainable Futures. As mentioned earlier, SDP believes that there is no alternative to sustainable development. We work closely with our business partners who are as committed to sustainability and social responsibility as we are. As we continue on this journey, we welcome constructive feedback, support and dialogue at all times. 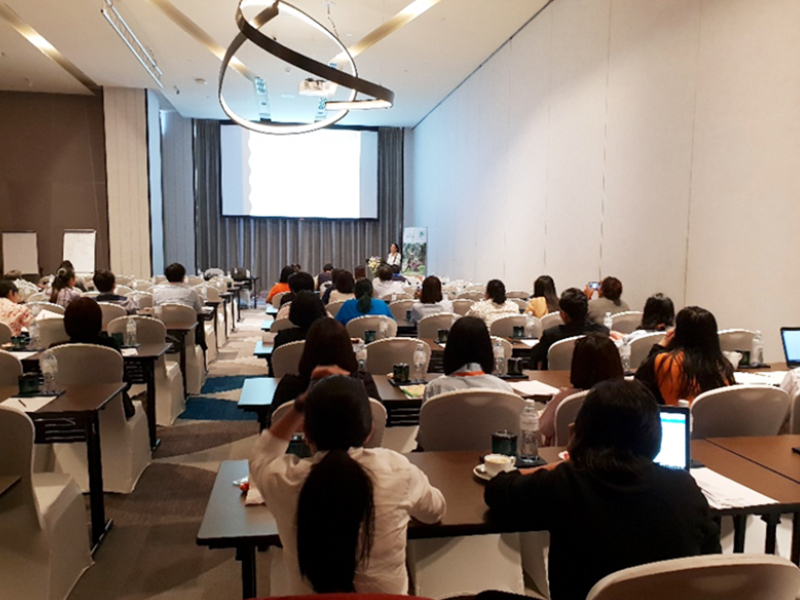 Morakot Industries PCL had joined for public speaking on topic “Brand champion and the sustainable palm oil” in order to motivate and increase number of farmers to be RSPO certified. 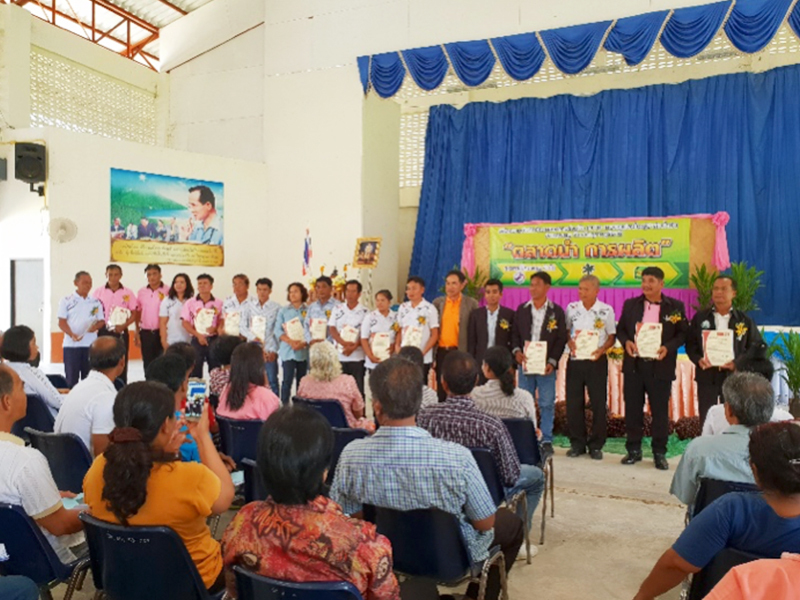 We work with 3 border provinces governmental cooperatives to motivate the growth of sustainable palm oil and signed MOU with cooperatives in Narathiwat Province. The MOU signing on RSPO palm oil between 14 sub-groups of smallholders in A. Panom, Suratthani. We have been providing trainings, documental booklets, and buying commodities beyond its market price in order to encourage the growers to continue their agricultural activities. 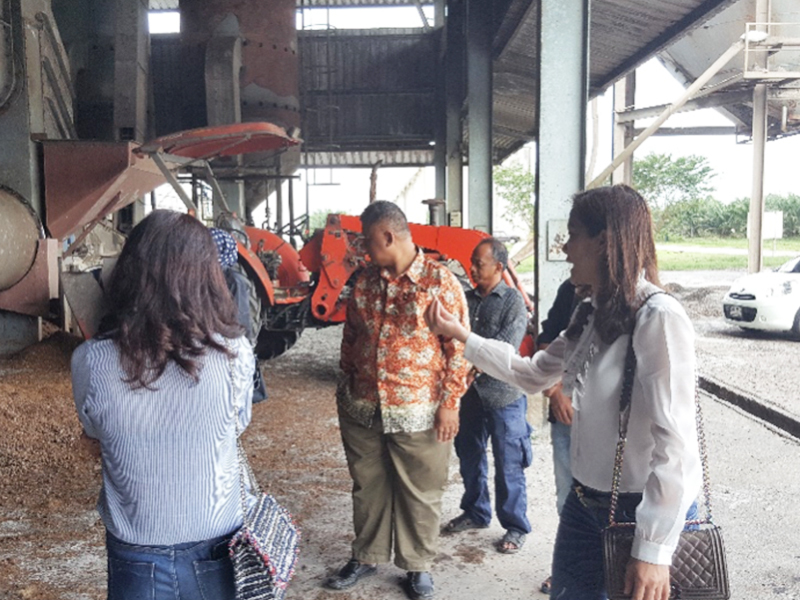 We bring our global customers to visit the plantations and throughout the supply chain in order to give understanding on Thailand palm oil business model.